In addition to looking at current Parkinson’s disease research on this website, I like to look at where technological advances are taking us with regards to future therapies. In July of this year, I wrote about a new class of engineered viruses that could potentially allow us to treat conditions like Parkinson’s disease using a non-invasive, gene therapy approach (Click here to read that post). 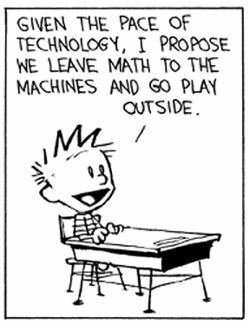 At the time I considered this technology way off at some point in the distant future. Blue sky research. “Let’s wait and see” – sort of thing. 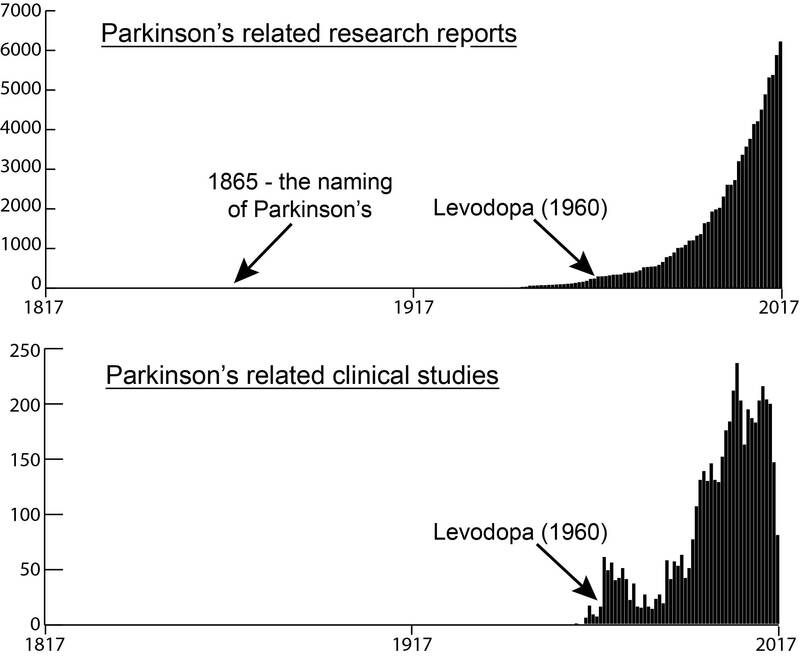 So imagine my surprise when an Italian research group last weekend published a new research report in which they used this futurist technology to correct a mouse model of Parkinson’s disease. Suddenly the distant future is feeling not so ‘distant’. In today’s post we will review and discuss the results, and look at what happens next. I have said several times in the past that the pace of Parkinson’s disease research at the moment is overwhelming. So much is happening so quickly that it is quite simply difficult to keep up. Not just here on the blog, but also with regards to the ever increasing number of research articles in the “need to read” pile on my desk. It’s mad. It’s crazy. Just as I manage to digest something new from one area of research, two or three other publications pop up in different areas. But it is the shear speed with which things are moving now in the field of Parkinson’s research that is really mind boggling! Take for example the case of Squalamine. 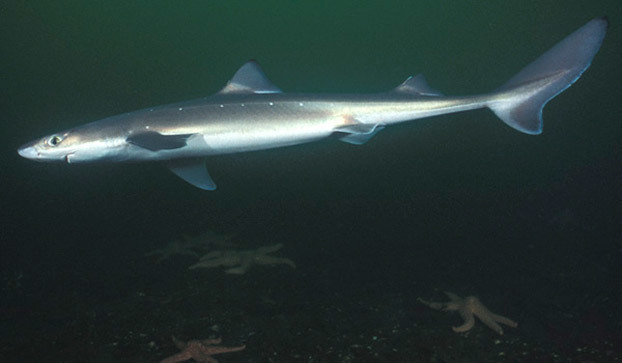 In February of this year, researchers published an article outlining how a drug derived from the spiny dogfish could completely suppress the toxic effect of the Parkinson’s associated protein Alpha Synuclein (Click here to read that post). And then in May (JUST 3 MONTHS LATER!!! ), a biotech company called Enterin Inc. announced that they had just enrolled their first patient in the RASMET study: a Phase 1/2a randomised, controlled, multi-center clinical study evaluating a synthetic version of squalamine (called MSI-1436) in people with Parkinson’s disease. The study will enrol 50 patients over a 9-to-12-month period (Click here for the press release). Yeah, I thought so too, but then this last weekend a group in Italy published new research that completely changed my ideas on the meaning of the word ‘fast’. 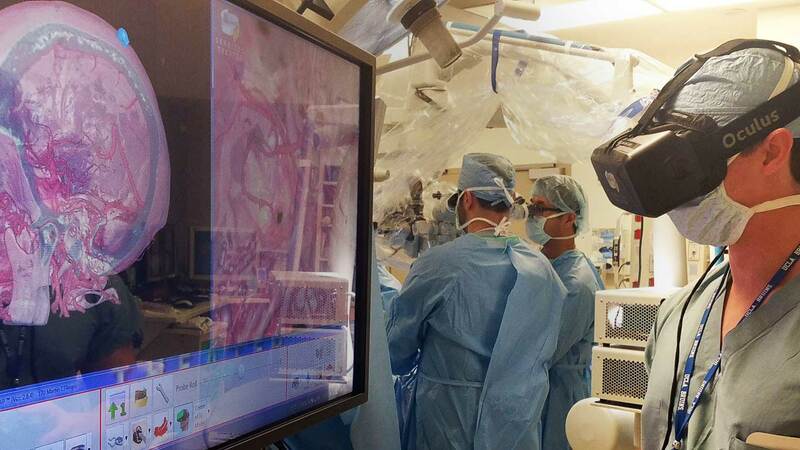 Regular readers will recall that in July I discussed amazing new technology that may one day allow us to inject a virus into a person’s arm and then that virus will make it’s way up to the brain and only infect the cells that we want to have a treatment delivered to. 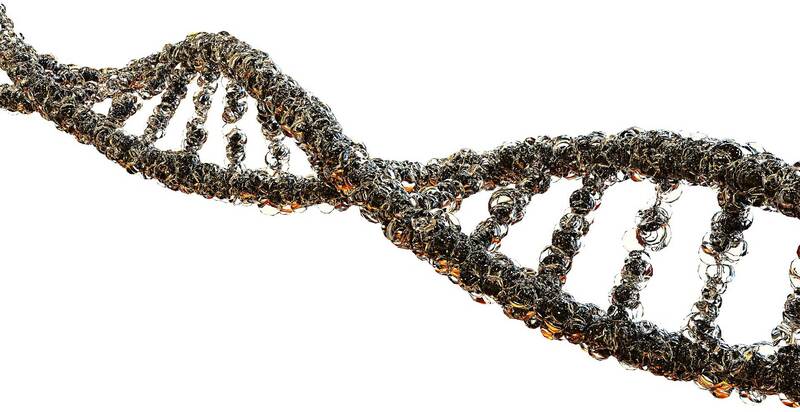 This represents non-invasive (as no surgery is required), gene therapy (correcting a medical condition with the delivery of DNA rather than medication). This new study used the same virus we discussed in July.